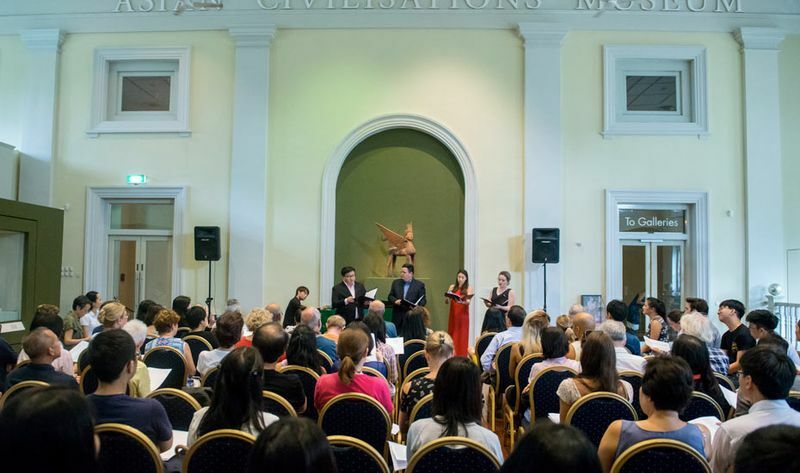 Hear the ACM come alive with popular classics played by students of the Yong Siew Toh Conservatory of Music. Pop by on any or all of the concert dates to savour strings, piano, voice, and jazz. Visit Asian Civilisations Museum website for further details.